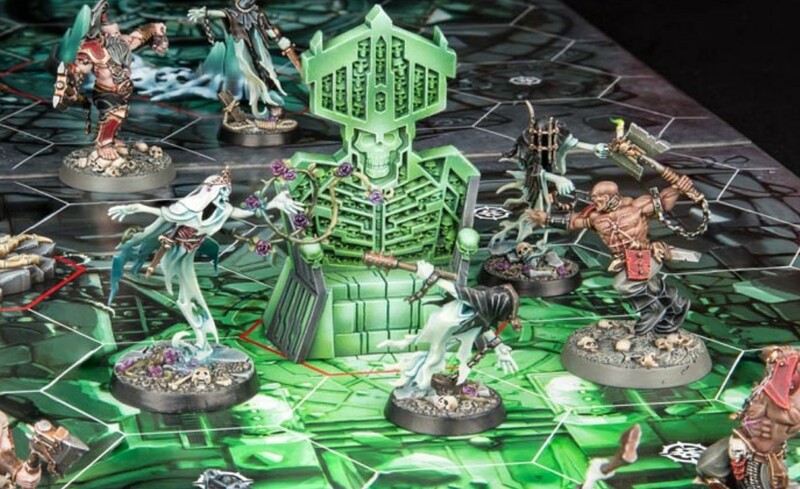 Games Workshop has been nothing if not prolific this year. The quality of their sculpts and models has never really been in question, but they have been backing that up of late with a slew of quality game releases. The second iteration of Warhammer: Underworlds - Nightvault - was one of those new releases and improved upon what was already one of my favorite new tabletop games. It adds new mechanics to the original formula and saw the release of several new warbands. 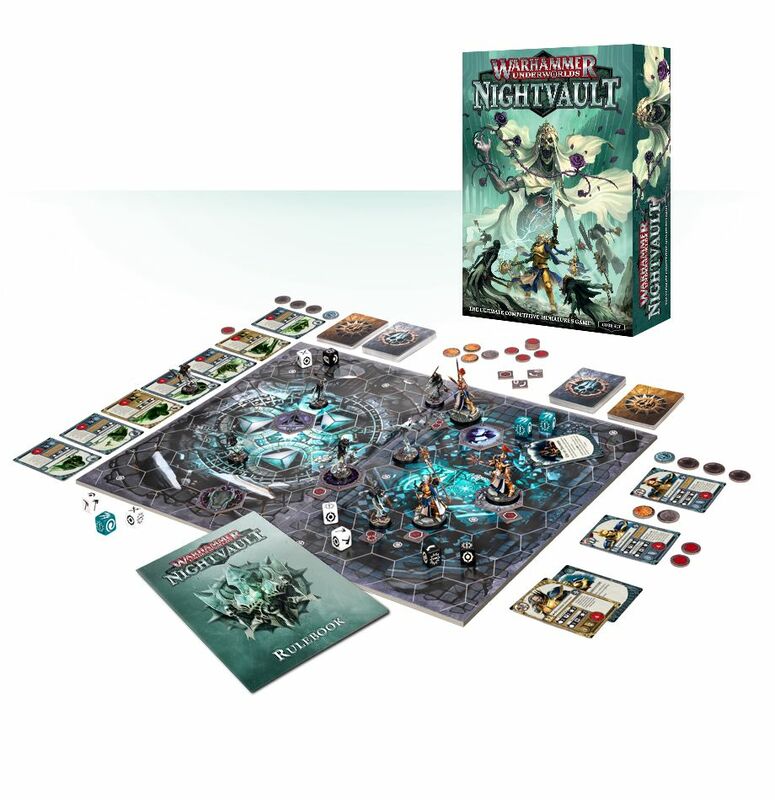 The combination of the quick play skirmish format with deck building works really well, and this is a great alternative to other tabletop games that take considerably longer to play. You'll generally get through a game of Underworlds in under half an hour. What's more, the expansion warbands represent great value, and offer some tremendous sculpts. This makes them an interesting purchase even if it's just to paint the miniatures. Even if you are more of a board game fan than a wargaming fan, this one will probably still appeal. It plays much more like a modern board game than it does the core wargames that Games Workshop is famous for.